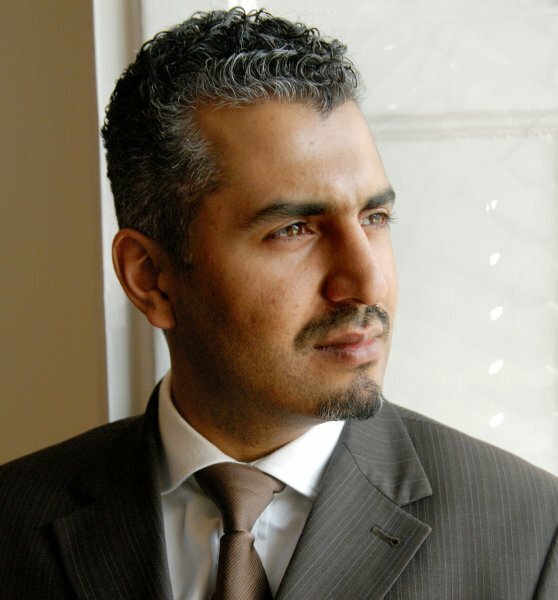 Maajid Nawaz is an author and founding chairman of Quilliam – a globally active think tank focusing on matters of integration, citizenship & identity, religious freedom, extremism and immigration. Human rights and a respect for individual liberty are matters close to Maajid's heart. His work is informed by years spent in his youth as a leadership member of a global Islamist group, and his gradual transformation towards liberal democratic values. Maajid is a committed secularist, liberal, Muslim and opponent of Islamism. He is an Honorary Associate of the National Secular Society and a regular columnist for the Daily Beast. Maajid was the Liberal Democrat Parliamentary candidate for the May 2015 British General Election, and remains the Parliamentary spokesman for Camden Liberal Democrats in London. Safak Pavey is a diplomat, UN independent Human Rights expert, writer and parliamentarian. Safak is a leading Turkish opposition MP who represents Istanbul Province for the Republican People's Party in the Turkish Parliament. In 2012 Pavey was honoured by the US Department of State with the International Women of Courage Award. In 2014 Safak was awarded the National Secular Society's "Secularist of the Year" prize for her work promoting human rights and defending secularism in Turkey. Safak is an honorary associate of the NSS. 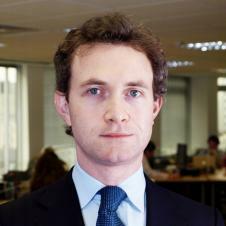 Douglas Murray founded the Centre for Social Cohesion in 2007, since integrated into the Henry Jackson Society - of which he is now Associate Director. 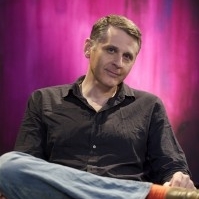 Douglas is a journalist and a regular guest on current affairs programmes, including Question Time and The Daily Politics. Since 2012 he has been contributing editor of The Spectator. Douglas's interests include free speech, history, multiculturalism, Islamism and geopolitics. Raheel is the author of Their Jihad – Not My Jihad and regularly appears in Canadian TV and print. She is an advocate for gender equality and an activist for women's rights, as well as an interfaith activist and the first Muslim woman in Canada to lead mixed gender prayers. 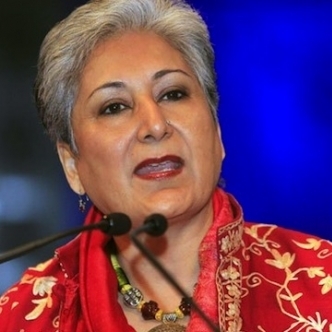 She is the President of the Council for Muslims Facing Tomorrowwhich works to secure "peace for all people", oppose extremism and "advance among Muslims the principle of individual rights and freedoms". 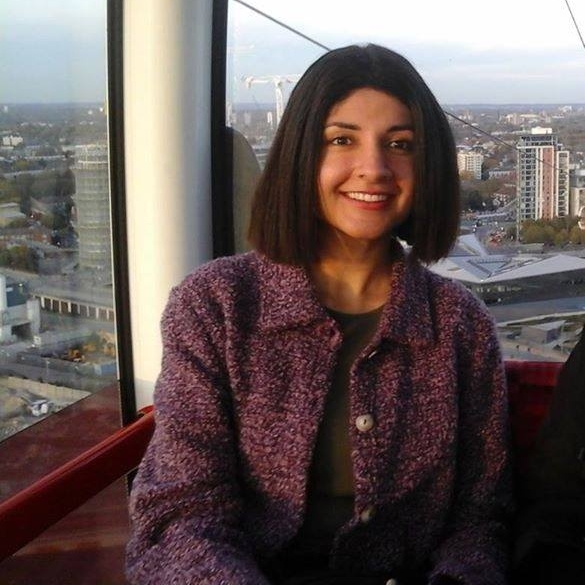 Tehmina Kazi is the former director of British Muslims for Secular Democracy, an organisation which aims to raise awareness of the benefits of democracy and its contribution to a shared vision of citizenship. Her role includes fundraising, outreach, lobbying, advocacy, media work, policy and strategy development, workshop facilitation and event management. 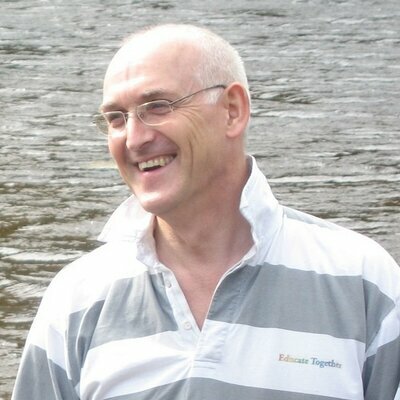 Paul Rowe is Chief Executive of the inclusive education charity Educate Together, where he has been involved for over 26 years, as a parent, activist, board member and national representative. He has a background in community activism and is passionate about discrimination free, inclusive education. Educate Together puts secularist principles into action and demonstrates what a 21st century secular education system should look like – children and young people educated together, taught an ethical education curriculum in a school with an inclusive ethos without any imposition of religion. 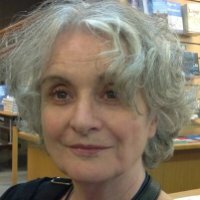 Deborah Lavin is an independent historian. An active member of the Socialist History Society, she became fascinated with Charles Bradlaugh through a study of his conflicts with Karl Marx. She now often gives talks on different aspects of Bradlaugh's career and last year spoke at Conway Hall on "Political skulduggery: What kept Charles Bradlaugh MP from taking his seat in Parliament?" as part of the Festival of Freedoms.